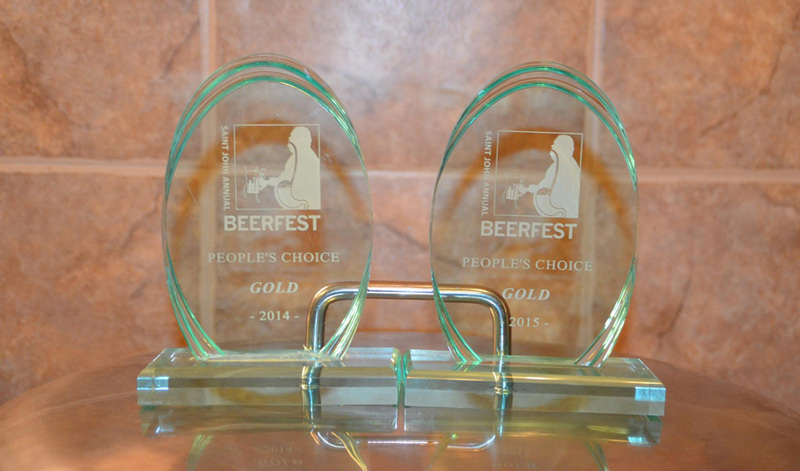 A big congrats to Shane Steeves of Hammond River Brewing who recently won 4 awards for beers produced on our setup! 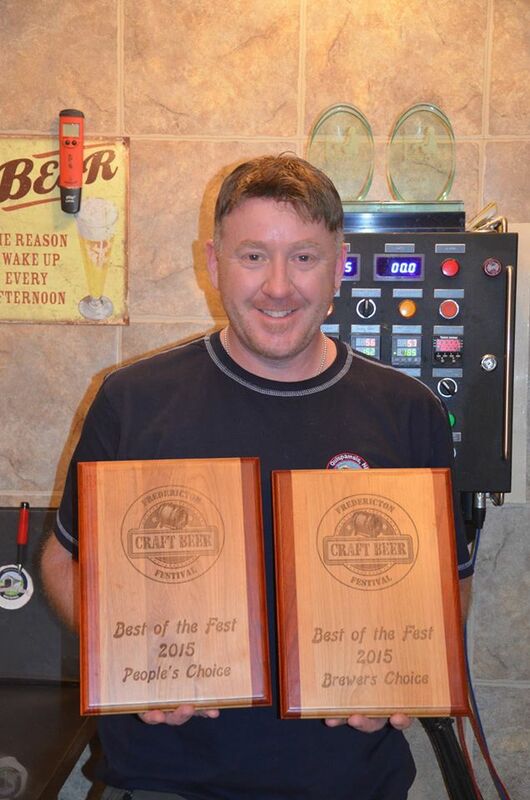 Oct 2015 update: Hammond River Brewing Company Inc. is ranked in second place in the Untappd list of top rated Canadian breweries. Congrats! Congratulations Canuck! You've come for in the 2 years since you started building your brewery!